The innovative CinemaPlus technology analyses every pixel and optimises an image to make it clear, bright, and detailed. The instructions might seem confusing. 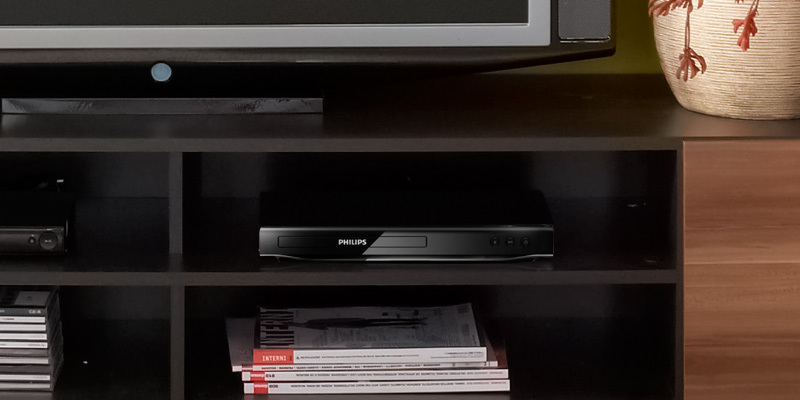 This Philips DVD player allows you to watch any media in 1080p resolution. Besides, with the ProReader technology, it will playback even a scratched CD/DVD. A great number of supported formats along with the Screen Fit function make this device very versatile. 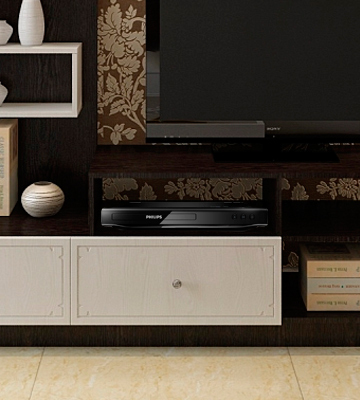 A versatile DVD player with the support of Full HD video streaming and Up-Conversion option. Being slim and lightweight, a unit is quite flimsy and hence, requires very careful attitude. This is a compact size, multi-functional and cheap DVD player that outperforms by times most models within the same price range. Among many useful features that this DVD supports, the possibility to create slideshows out of your own photos is what discerns it from many other models. The eject button might jam if pressed too hard. 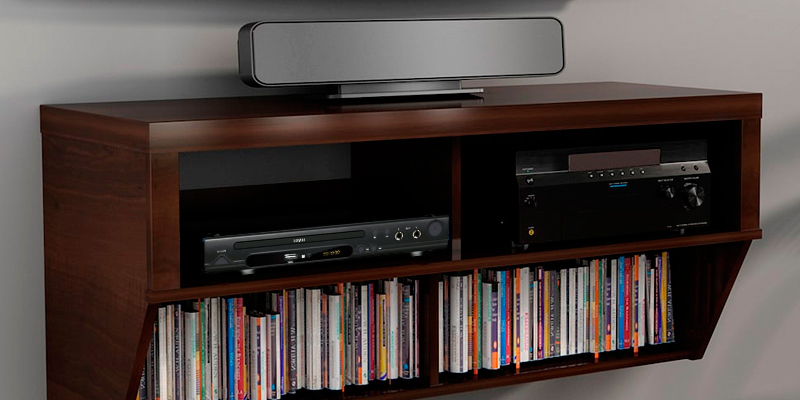 With lots of useful settings and compact design, the Sony DVP-SR370 is a find for every music and video enthusiast. Thanks to a special function, it can resume up to 6 previously played discs. 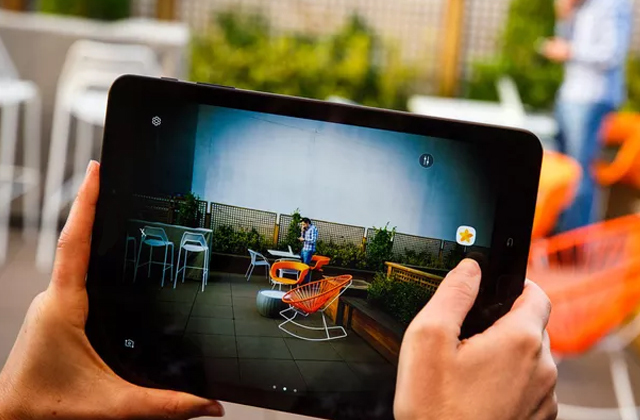 This model features an AV input/output, so you can connect your photo and video camera or even your smartphone to it easily. The audio quality with external speakers might seem low. 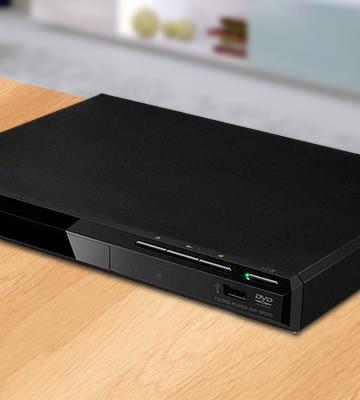 This 5.1 DVD player will let you enjoy your favourite movie with good audio and video quality. It supports the most common formats and lets you playback right from the USB, thus, saving you time and money on CD/DVD burning. 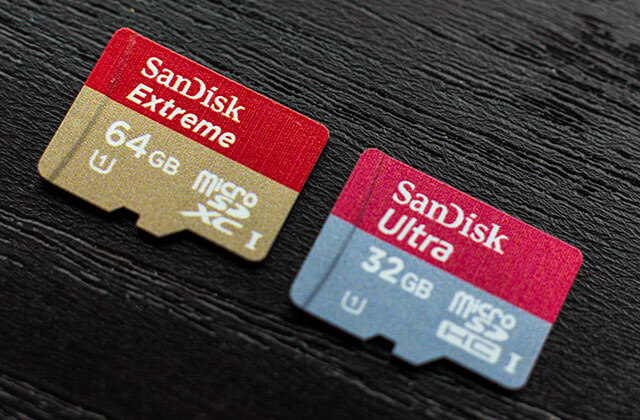 A great benefit is the ability to directly record files on any USB memory devices. This player can play video/audio back from multiple formats like DVD, JPEG, CD or MP3. It does not have a big amount of outputs to connect additional devices. This is a great DVD player that won't drain your purse and yet please you with a great quality HD video. Would you like to get a high-quality player that will change your view of the recorded video? 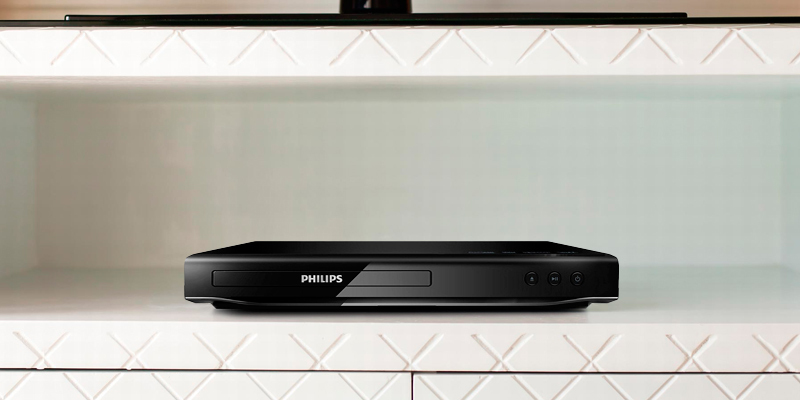 With amazing video and audio quality, this is an easy task for this Philips DVD player. Let’s start with image quality. This model enables you to watch any MPEG 1/MPEG 2 video in a pretty high definition (1080p). You also get a crystal clear image with the HDMI upscaling and CinemaPlus function – an intelligent algorithm that optimizes the picture making it clearer and more lifelike. So, if you want to watch some old movies from your collection in the bosom of your family, you will enjoy them to the fullest. This DVD player also supports DivX media format, hence allowing you to playback any DivX encoded video from the Internet. Plus, you can download and burn any large file such as a trailer, new blockbuster, or any other media to a CD-R/RW or DVD +R/-R DL (dual layer). The DivX playback also allows you to watch a film with integrated subtitles, multiple tracks and audio languages. Finally, there is no need for you to worry about a picture size because the DVP2880/F7 is equipped with the Screen Fit function. This means that if an image in a film is smaller than your TV screen, you can press the Screen Fit button and it will fill the whole screen. 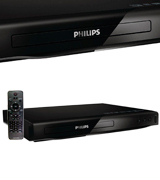 With a user's convenience in mind, the manufacturer has made the Philips DVD player very plain and easy to use. This model doesn’t have anything extraordinary in its looks that makes it even a little bit more appealing. Indeed, its straight lines and only a few controls on its framework don't influence the convenience of operation and make this player look good in any interior. As for its operation, the DVP2880/F7 comes with a remote control that enables you to control several devices such as DVD players, soundbar speakers, Blu-ray players, home-theatre systems, etc. Pretty handy, isn’t it? Philips engineers have also thought about little users and equipped this device with a parental control function. Therefore, you'll be able to control the media your kid watches easily. There is one more feature we liked about this model. It has the ProReader Drive the converter that allows you to enjoy any media regardless the quality of a CD/DVD. For example, if a disc you are going to play has a little scratch, the Philips DVD player will still playback it. The thing is that the ProReader Drive converts even very weak digital signals into robust ones, thus promoting smooth playback. Take note though that it won’t handle very deep scratches. Overall, if you are looking for a reliable DVD player that will let you enjoy a clear crisp image and great sound, this DVD player by Philips is a great choice. Panasonic HDMI DVD player is rather basic when it comes to functionality and yet, it does a brilliant job. It will play literally all disc formats that are played around the world. 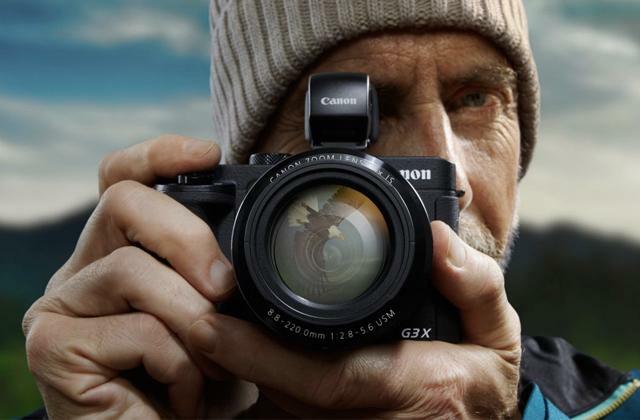 The Up-Conversion option ensures high precision of pixels by correcting the brightness of media content and smoothening up all little irregularities of an image. 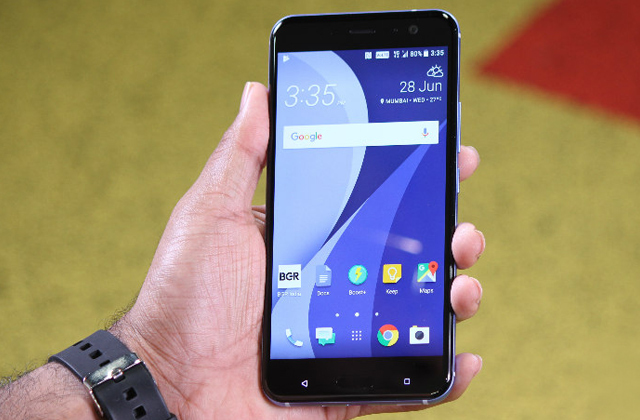 It also has the capability to playback most burnt content, including MP3 and JPEG files. 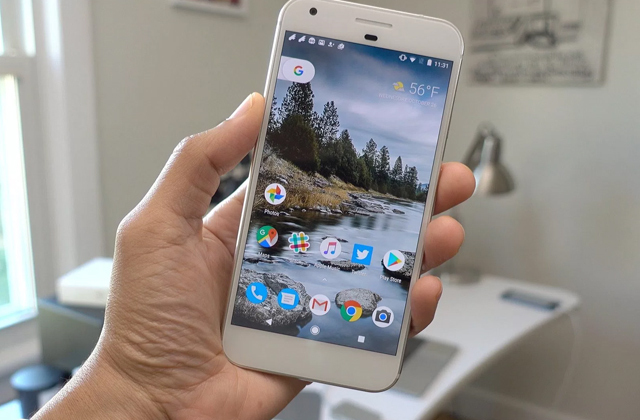 Most customers who have used a different model in the past are quite impressed with its performance and are happy to have bought it for such an affordable price. This is a simple and cheap DVD player, however when it comes to the quality of video streaming, it firmly outperforms most of the similar players within the same price range. For whatever TV screen you’ve got at home, it will playback a high definition video in Full HD 1920x1080p. People love the fact that it's small size, easy-to-use and great in work. But the best part of it is its auto shut off function that will turn the unit off after some time when it’s been out of use. The DVD-S700 comes equipped with the HDMI-port that ensures high throughput, multi-channel transmission of audio and privacy. 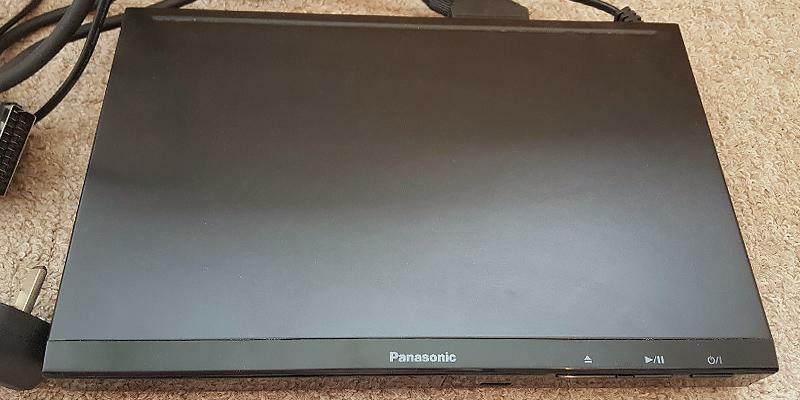 This Panasonic DVD player paired with HDMI port hardly needs any additional jacks for the use of other cables. 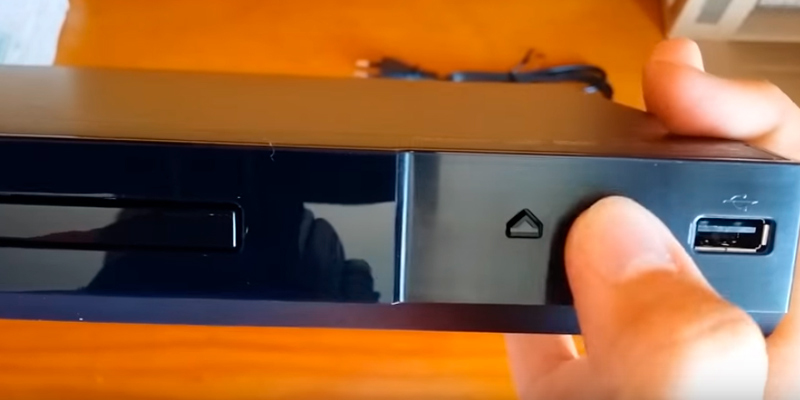 This makes most modern DVD players stand out from the rest analog devices - the HDMI port is equally good for high-speed cables and those that you’ve already got. Without a doubt, when you purchase a device form a giant company like Sony, you expect to get the quality you are paying for. 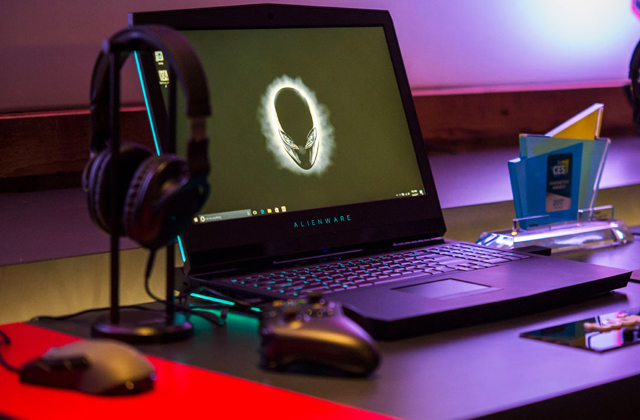 The DVPSR370 will meet all your expectations. Designed to work for long years, supplying its users with the highest audio and video quality, this model has become very popular. 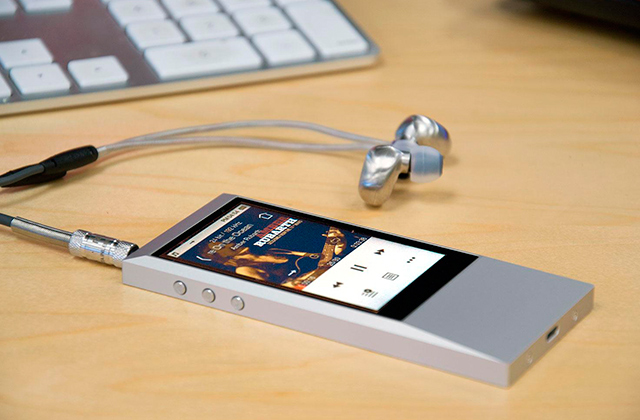 So what exactly do you get with this Sony player? Since the Sony DVD player supports most of the modern audio and video formats and CD/DVD types, it gives you more flexibility. It also allows you to playback right from your USB flash drive, thus saving you time and money on burning a film or a new playlist to a CD/DVD. With the Sony player, you can also change the speed of your playback, slowing it down when you want to monitor sports action and spot some details that are imperceptible at 1.5x speed. In case you pause a film or it's accidentally turned off, there is no need to worry. 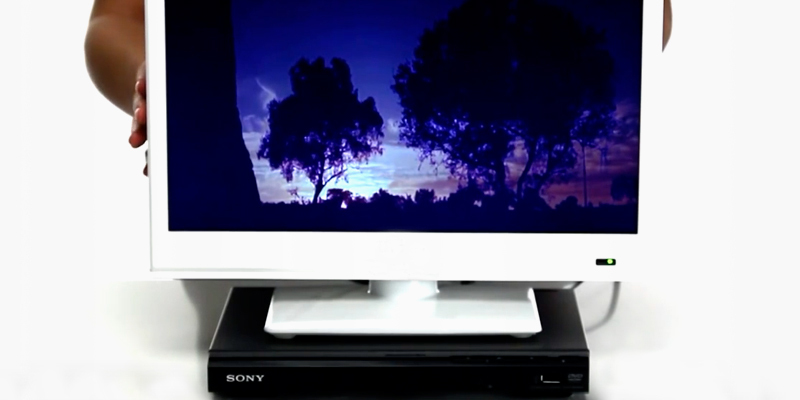 This Sony DVD player can memorise the end point of a video of the 6 previously watched DVDs and playback them right from the moment they were paused. A great option, right? There is one more handy feature though. It is the opportunity to create your own slideshow, adding your favourite soundtracks to it. With this option, you can make amazing slideshows, using photos from your trips or other special occasions, and then share the memories with your friends and significant others. Forget about having several remote controllers, mixing them up and guessing which one is for your TV and which one is for your DVD player. Now you can control your DVD player and your TV with a single remote controller. You will be able to switch channels, adjust the sound, and more easily and effortlessly. 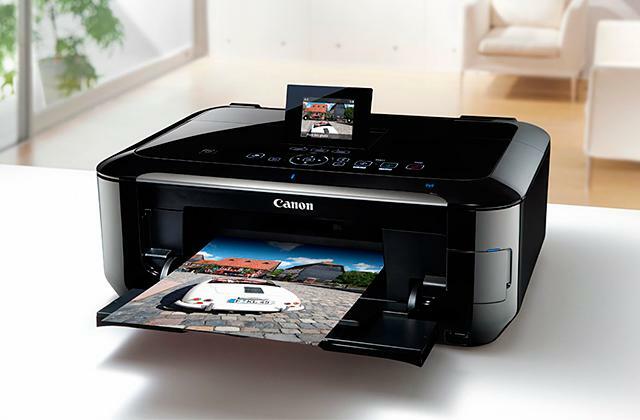 Talking about its design, we can't avoid mentioning how stylish and attractive the DVPSR370 is. 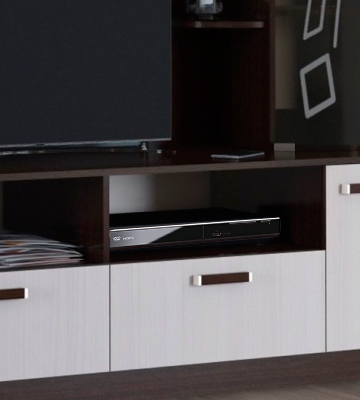 Minimalistic design, smooth glossy housing, and compact size ensure that this DVD player will blend into any interior perfectly. 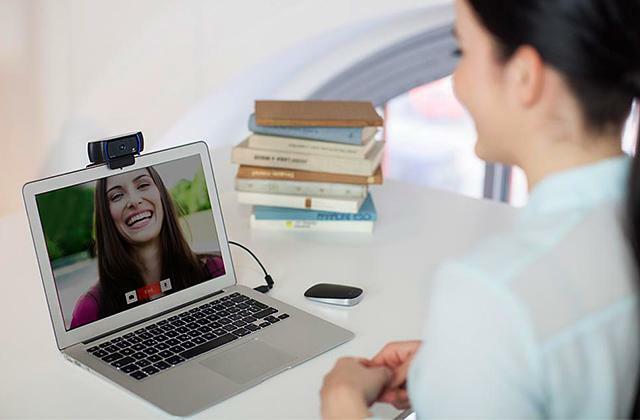 Aiming to create a multifunctional device for every user, the manufacturer has made this model compatible with various DVD/CD types, audio and video formats. 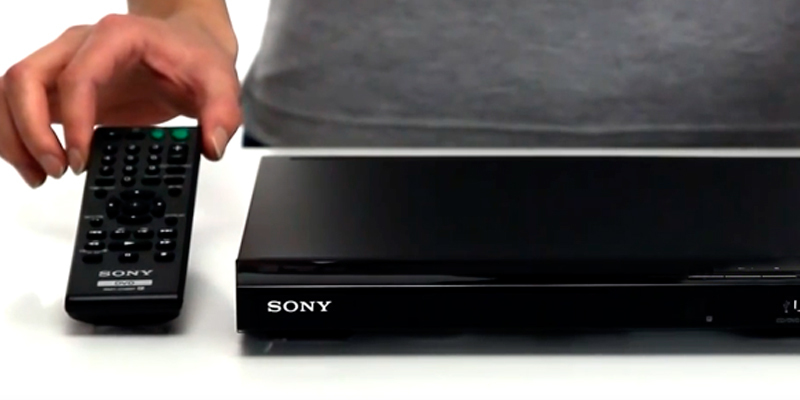 Sony engineers have also equipped the player with a parental control function. It lets you set the level of video limitation like the age of a user. You can also set your DVD player to block or replace some video scenes that you find inadmissible for your kid. Finally, you can set up a password on your device so that only you will have full access to it. In case you forget it, there is a comprehensive instruction on how to reset it. 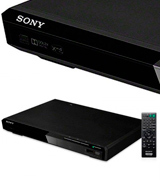 All in all, if you are looking for an affordable DVD player with excellent performance, simple control and maintenance, this Sony DVD player with USB is the right choice. If you are searching for a budget DVD player that won’t make a hole in your purse but at the same time will let you watch your favourite content and listen to music, the Impex Prime DX1 has almost everything to meet your needs. This DVD player with amplifier supports MP3, AVI, JPEG, and DivX formats. These formats are the most popular ones, so you can download and record almost any media from the Internet and playback it on your Impex player. This is especially convenient thanks to the built-in USB jack - you don’t need to search for a clear CD/DVD once you’ve found out that a movie you have been waiting for is available on the Internet. You can download and write a video or audio to a flash drive within a few minutes, and enjoy watching it with your family. Sounds great, isn’t it? Besides, this player features an AV input/output, which means you can watch photos and videos from your journey or any other special occasion right from your video or photo camera. The design of this model is well thought-out. It has all the necessary controls on its front panel. At the same time, engineers have managed to avoid its overloading, thus making the operation of this device intuitive and hassle-free. Plus, if you prefer to control gadgets from your sofa, for instance, this 5.1 DVD player comes with a handy remote. In addition to a quite simple operation and great picture quality, this model allows you to listen to any audio file with excellent surround sound. You can connect this device to your 5.1 stereo system and hear every step and whisper in a film. 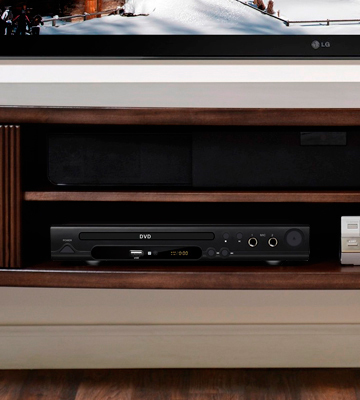 Also, we would like to note that this DVD player is equipped with an amplifier. So, the audio will always be more powerful for immersive results. Overall, this is a pretty good 5.1 DVD player for its price. 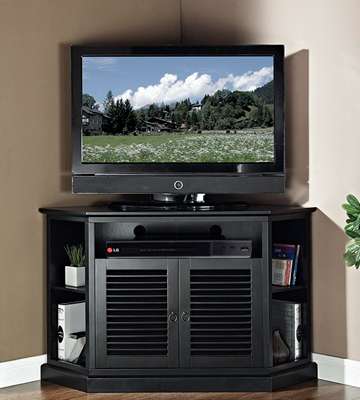 It is convenient in use and allows you to watch almost any media with good picture quality and surround sound. That is to say, the Impex Prime DX1 is a great value for the money. Unfortunately, skipping is one of the most annoying problems with all DVD and CD players. Skips can mess all the video up. The good news is you can fix this problem by yourself and we are going to tell you how. Examine a DVD or CD under the bright lamp to make sure there are no fingerprints, scratches, or dust on it. Take your DVD and spray disc cleaner (you can get it in an electronics shop or online) on the back side of the disk. Then, wipe it up with a soft cloth. If there is a scratch on the disc, you can repair it with a special kit unless it's too deep. A basic kit will work just fine. It includes a disc cleaner and a special DVD to clean a player lens. You will need to insert this disc into your DVD and playback it. If the problem persists, run the cleaning disc again or turn to the professional help. 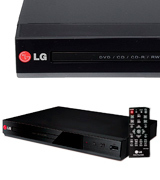 This ultra-thin DVD Player from LG Electronics is able to play back almost all currently existing formats of DVDs and CDs. Moreover, this player also copes even with dual discs (DVD+CD). Another benefit of this model is that it has a USB connection. Hence, you will have an opportunity to enjoy photos, videos, and audios of various file formats like DivX, MPEG, MP3, JPG, JPEG and WMA right from your USB memory device . So, this fantastic glossy DVD Player that supports virtually every file will surely please you! As for the maximum resolution, it is advisable to use this DVD player in pair with the TV sets with diagonals from 19 to 32 inches as the resolution of the player is 720 x 576p. Thus, it is perfect for watching movies in HD. Although this resolution is not the highest in our review, this inexpensive DVD player will definitely deliver a crystal-clear image with brilliant color saturation to your TV display. 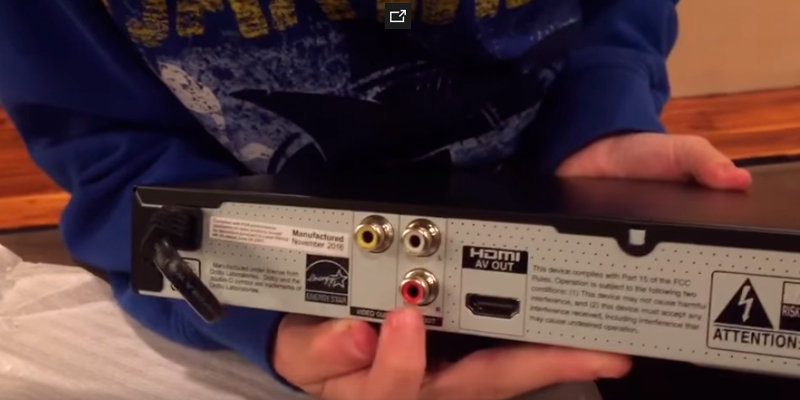 This DVD player includes one composite video out and one analog audio L / R output. But, as we have already mentioned, the main advantage of LG Electronics DP132 is a USB output that makes it possible to play back various digital formats. In addition, this model has a useful USB Direct Recording function. To be specific, you will be able to extract audio tracks from any CD and transfer these tracks to your USB device. 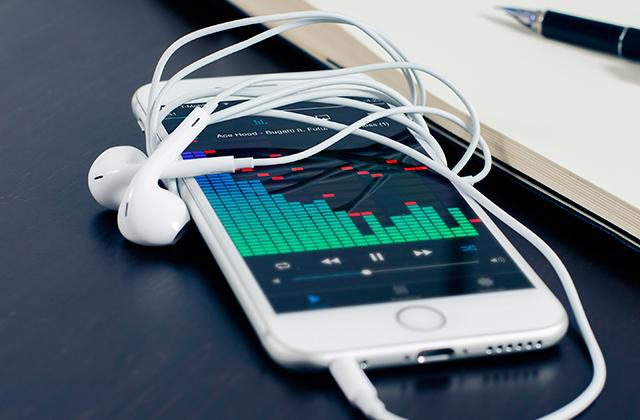 So, you are welcome to make your own MP3 collection. 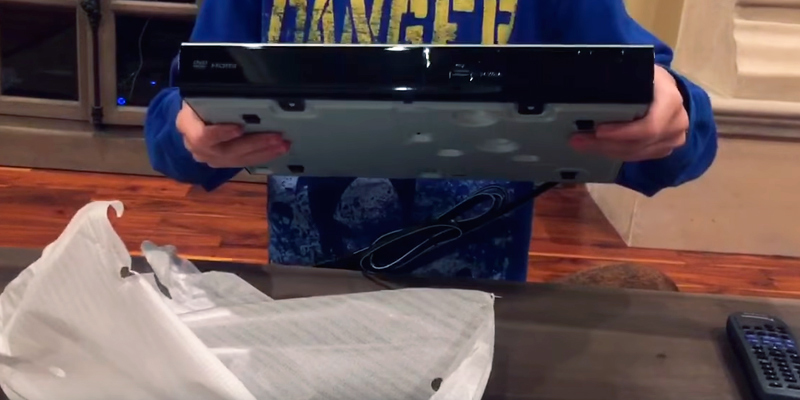 What Is a DVD Player? 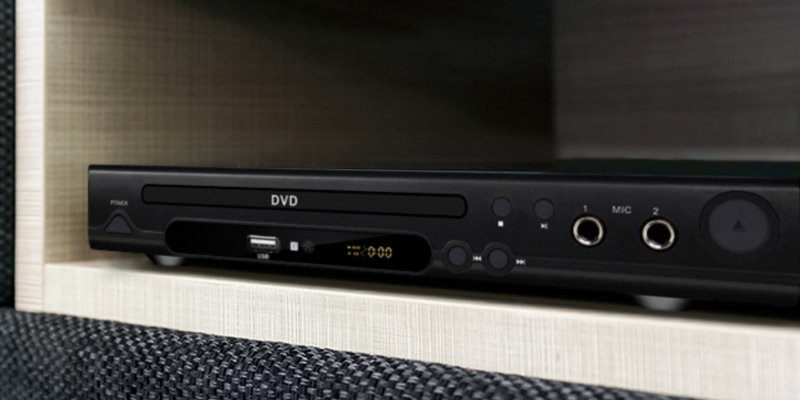 A DVD player is a popular multimedia gadget that transmits video clips and movies on a TV screen through a cable connection. Most modern DVD/BD players are capable of playing not only old disk formats but also some newfangled multimedia files that would surely come to liking to true movie fans. Such players are universal and multifunctional, and they greatly surpass their obsolete analogues. Those users who’d also like to access the Internet through their digital player should consider an idea of buying a smart console. With this little accessory, any typical TV will turn into a proper multifunctional station in a flash. 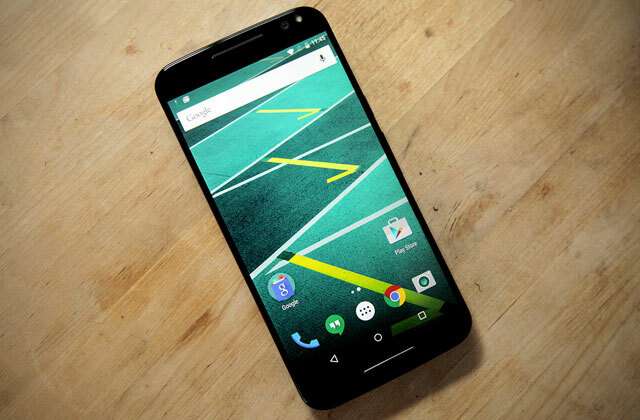 Hopefully, our review of the best 5 players should help you find the right device for your needs. If you can’t imagine travelling without a TV on, you can use a car DVD player. 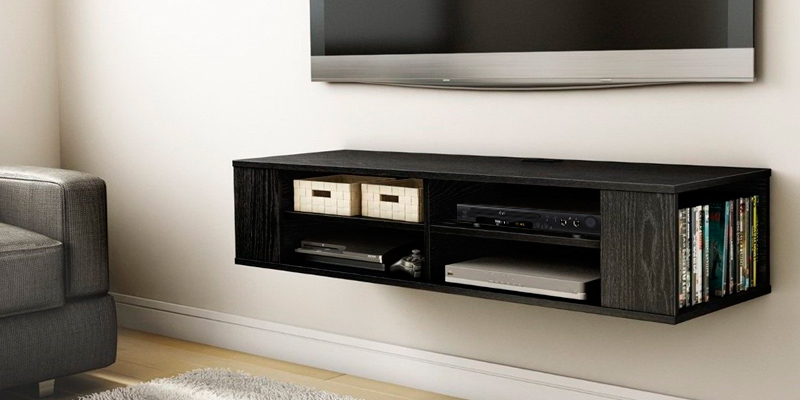 Mount it in a headrest and have your favourite movies before your eyes. Modern DVD-players support all types of media storage drives and Formats. Not only can they play standard CD and DVD-disks, they can also play back images and MP3 files. BD-players, for example, support all the same functionality, and a Blu-Ray feature. If you plan to watch movies on a bigger screen with a large diagonal and you don’t want to sacrifice the quality of the image, it’s definitely the choice for you. However, those customers who have used to watching films on a small TV with standard resolution may easily opt for a regular DVD-player. The foremost thing to consider when choosing a DVD-player is its Resolution parameter. It directly affects the quality of an image. 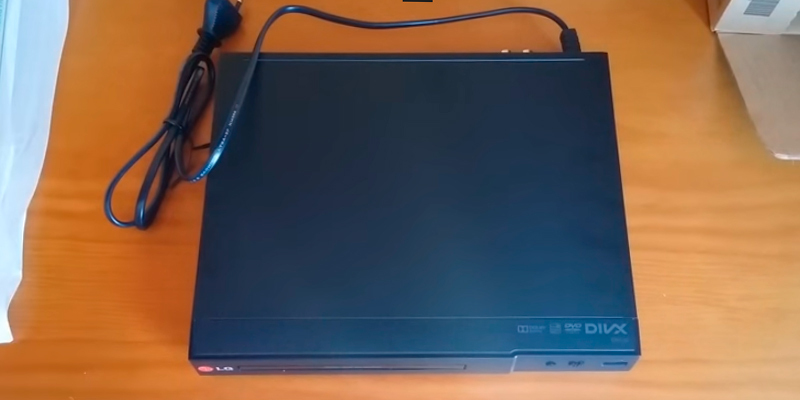 To decode a signal on a larger diagonal, a DVD player would need to have more CPU, this is where you can clearly see the difference between images that playback on small and big screens. 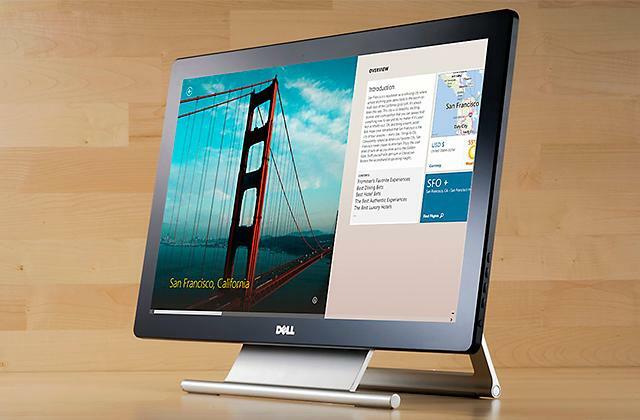 The standard 1920x1080 resolution is the optimal choice for owners of large-screen TVs. For smaller TVs 720x480 should be a sufficient parameter. We’d also like to draw your attention to Connectivity options. 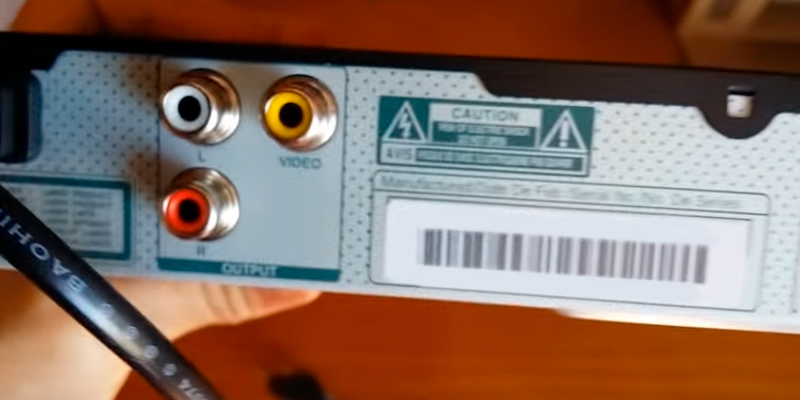 Different DVD/BD-players have got a different number of video- and audio slots that more or less influence the quality of both, video playback and sound. For example, if you want to have high-quality 1920x1080 resolution and a multi-channel sound, you should consider buying a DVD-player equipped with HDMI jack. It will ensure that your sound and video are transmitted in a digital format. TV with smaller resolution would work well with SCART and Component. They are both designed to transmit a signal in an analogue format. A great lot of DVD-players are also equipped with additional jacks for karaoke, one or two microphones and a USB media storage for viewing images and playing MP3s. Almost every BD-player has got a built-in Ethernet for easy access to the Internet (the required feature for downloading additional resources together with films). Another advantage of having Ethernet on a player is an option to quickly update your DVD player software online and watch new disk formats along with the old ones. 1. 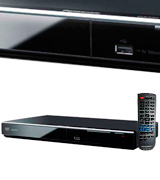 How to choose the right DVD Player/ Recorder, CCM Benchmark Group. September 2016. 2. Choosing a DVD Player, dummies. 3. Looking at Types and Features of DVD Players, eBay. March 3, 2016. 4. Elisa Roberts How to buy the best Blu-ray player, Which? 5. Mark Lindsay How To Choose A Dvd Player, Streetdirectory. 6. 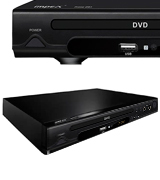 DVD Player Buying Guide, Overstock. 7. 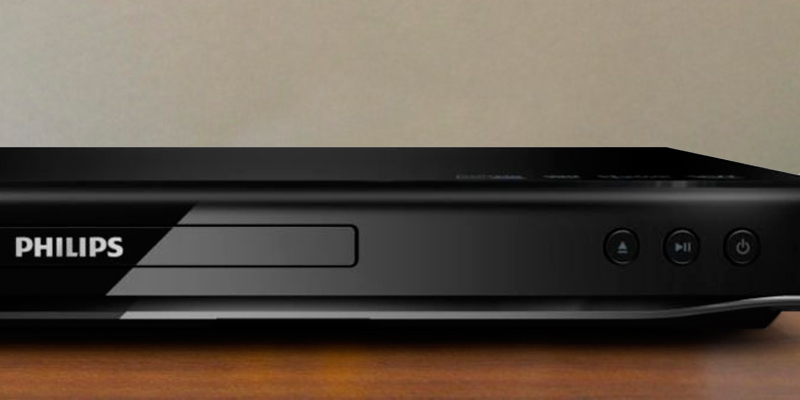 DVD Player Buying Guide, Abt. 8. John Lewis DVD & Blu-ray buying guide, John Lewis.